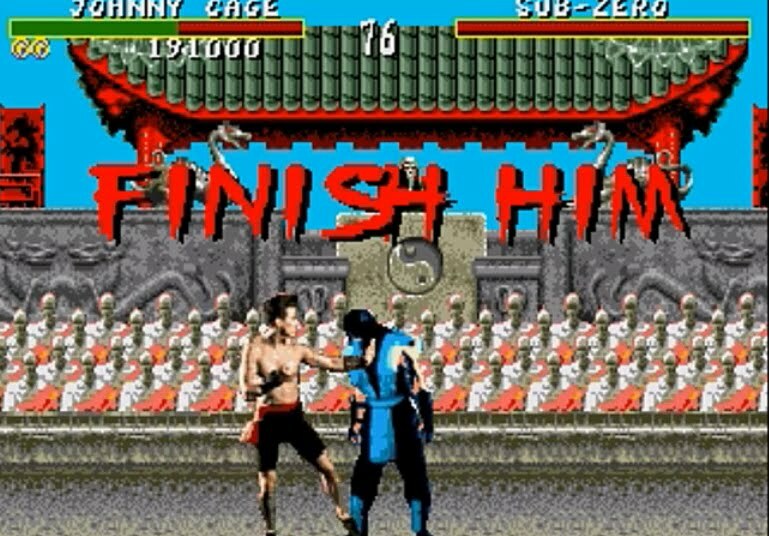 Finish him! Watch more than five hundred gruesome "pixelated" deaths in this awesome video clip running for almost two hours. To celebrate the release of the red hot and brand new Mortal Kombat, we bring you non-stop entertainment of video games' fatalities! YouTube user BigBangBlitz put up one hell of a valiant effort in bringing us all the glorious goriest fatalities in 1990s gaming scene. Everything from WWF WrestleMania, Primal Rage, to Time Killers, can be found here. For those who want to pick their particular poison, there's a handy index page for you to navigate to your favorite fatalities. 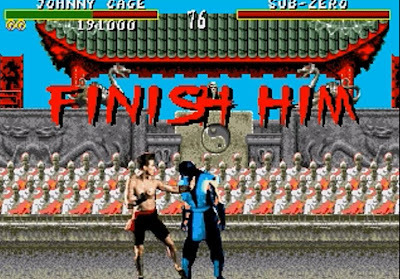 As you all may know by now - Mortal Kombat is finally coming back. To celebrate I felt the need to make a towering monument to depravity, the most bloody, stupid, irresponsibly violent thing possible. This video is the result. Every fatality I know of from every commercially available 2D game, and some other stuff. I tried to keep redundancy to a minimum so if there are multiple versions of the same thing I just took one. It runs for nearly two hours, so buckle in for the long haul and scream along, or you can use the handy menu to skip to what interests you the most! You can return to the menu at any point by clicking the upper left corner of the screen. The games in each series are grouped together and those groups are in alphabetical order. I didn't put in Brutalities, Ultras or the normal finishers from Pray for Death either since they are mostly the same thing or just sad.